ALL OFFERS ARE WELCOME!!! This home is beautifully nested in a very desirable area of Sherman Oaks. 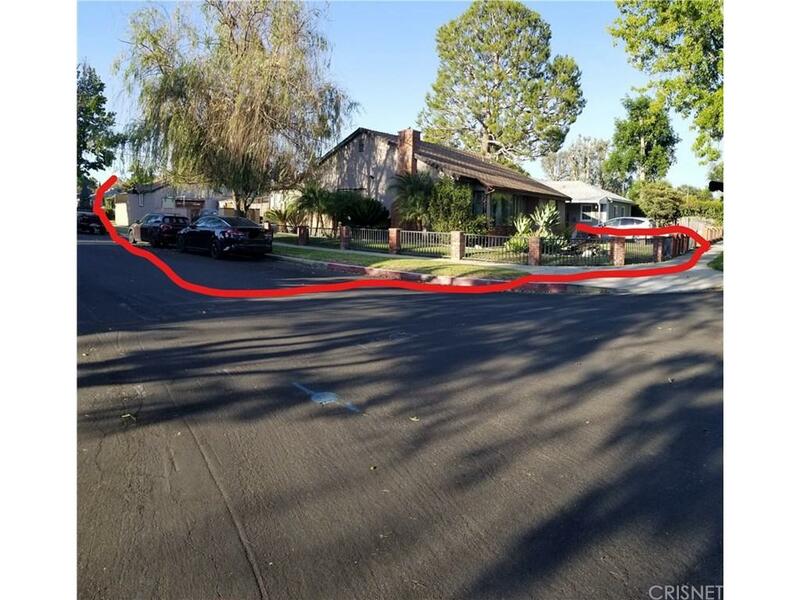 This property is an awesome investment for investors ******** ATTENTION INVESTORS ******** Comparable properties with the same lot size that have homes with 3500 sq ft comp out at 2 million plus. 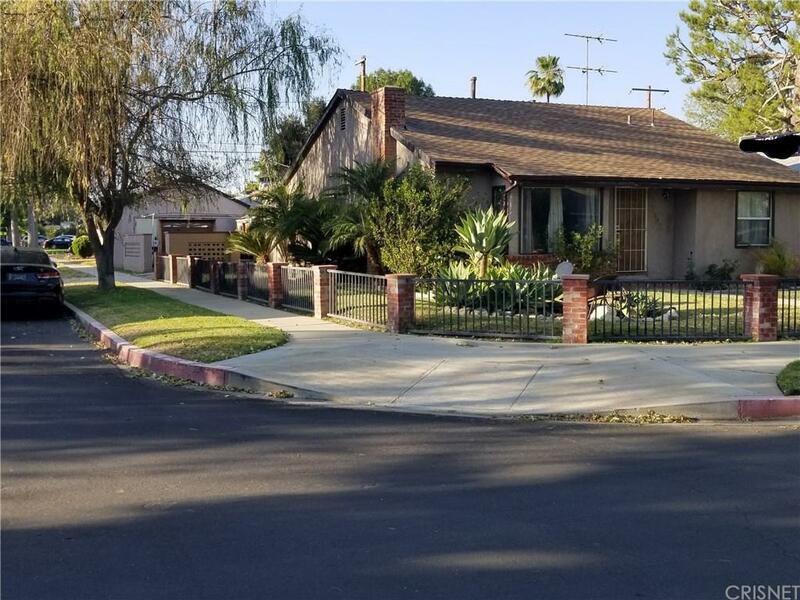 ----*******ATTENTION BUYERS******If you willing to put in a little elbow grease into this property you too can live in a multi million dollar home and in ineradicable neighborhood for a fraction of the cost of a renovated home. 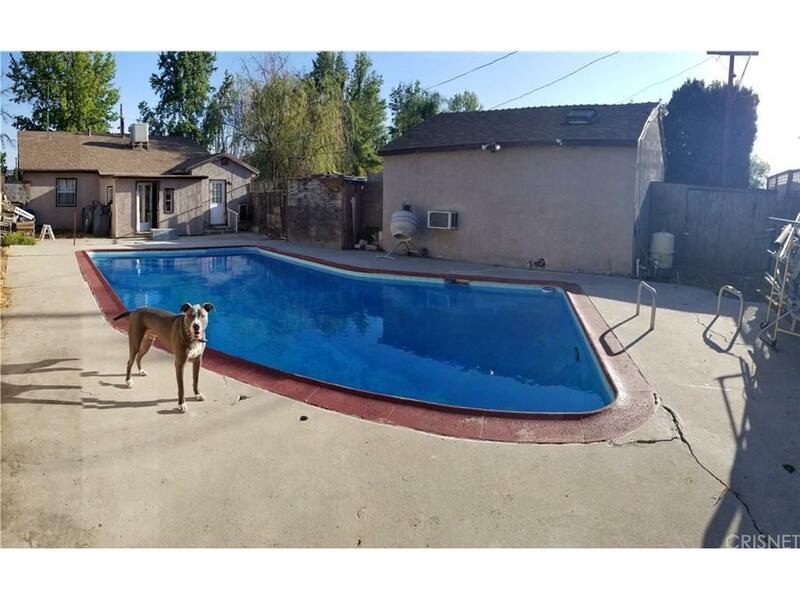 The home currently features pool, central air, fireplace, Corner Lot and much more!! 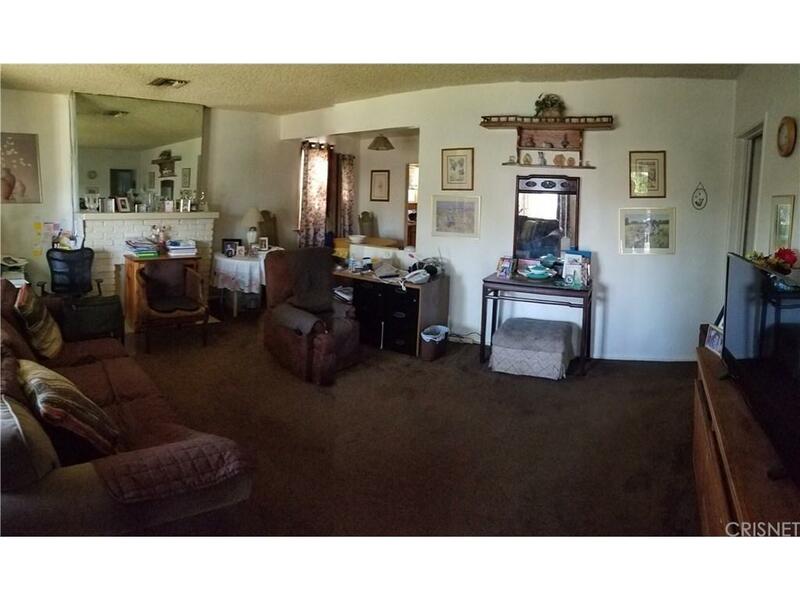 Sold by Yan Minkovitch BRE#01496475 of Mortgage Mavens Inc.. Listing provided courtesy of Yan Minkovitch DRE#01496475 of Mortgage Mavens Inc..